GreenSeasons main facility and time-fill CNG station. 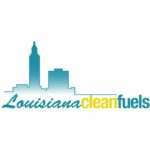 Louisiana Clean Fuels member and stakeholder GreenSeasons is a full service landscaping company servicing the greater Baton Rouge and New Orleans areas. 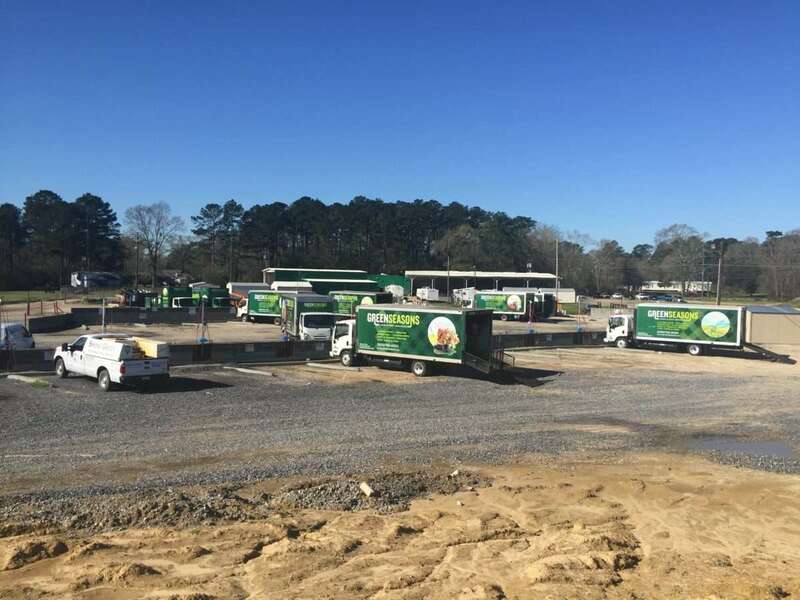 Back in early 2016, they converted twenty-three of their trucks to CNG and started construction of a private, onsite slow-fill natural gas station. While the slow-fill station was under construction, the fleet utilized a nearby public CNG station in Baton Rouge. Everything seemed to be on track and going smoothly. Then, in August of 2016, the worst natural disaster to hit our country since Hurricane Sandy dumped nearly 7.1 trillion gallons of water on the southern half of our state, flooding about 146,000 homes. This 1,000-year flood event dropped as much as 31 inches of rain in 15 hours at the GreenSeasons facility. By Monday, August 15th, Chris Casselberry’s buildings, equipment, newly converted fleet and his fueling station were all under eight feet of water. His slow-fill station had been under construction and was just weeks away from being operational. 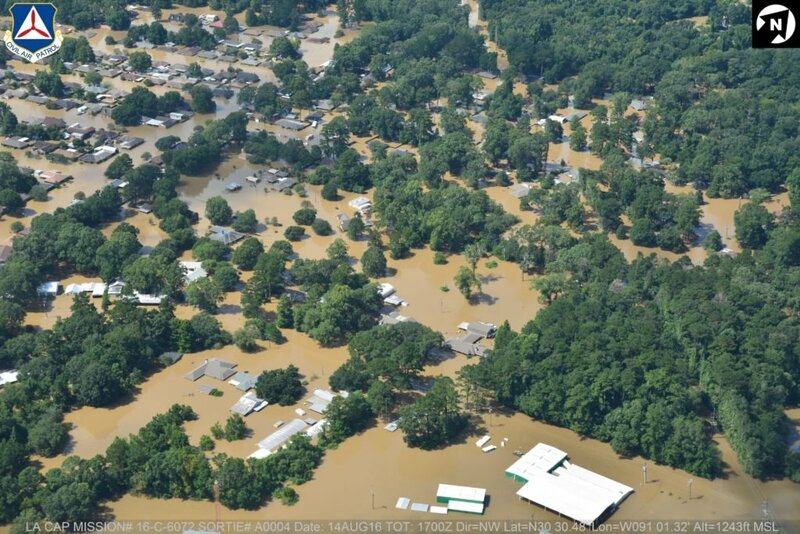 Aerial photo of the flood courtesy of the Civil Air Patrol. After the floodwaters retreated, the equipment had to be removed and damaged parts replaced. To guard against future flooding, the fueling platform had to be raised out of the flood zone. While they waited for their equipment to be repaired and reinstalled, the fleet went back to using the local public CNG station. 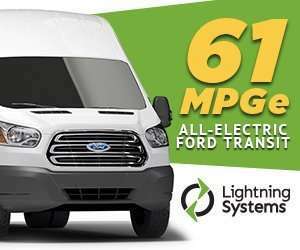 When asked why he wanted to stick with alternative fuels after everything was damaged, Chris Casseiberry said that reducing GreenSeasons carbon footprint was just that important to him. He also needed to have a constant and reliable source of fuel, ensure that his trucks were properly fueled every night, and wanted to reduce the overall cost of fuel for his fleet. In addition to utilizing CNG in their fleet, GreenSeasons has eight commercial propane mowers. But he doesn’t plan to stop there. This company has big plans to eventually operate on 100% alternative and renewable energy sources. When Chris decided to build his own station, he turned to fellow Louisiana Clean Fuels member and stakeholder, NGV Solutions. NGV Solutions built their custom “G-Force” compressor using local companies and American made parts at their shop in Mississippi. The system currently has 22 dispensers and supplies 60 gallons per hour to the fill lines for the vehicles- giving them over 700 gallons of available fuel per night. This will allow the fleet size to double before reaching capacity. While they were able to take advantage of Louisiana’s tax credit for infrastructure and conversions, they were not up and running in time to utilize the federal tax credit. All of the vehicles are back in service and the fuel station has been fully operational since February 2017.